Phnom Penh (FN), Nov. 7 – Cambodian Minister of Interior Sar Kheng met with the United Nations Special Rapporteur on Human Rights in Cambodia Rhona Smith on Wednesday to discuss three agendas, including sustainable development goals 2016 and Civil Society Groups (CSOs); public service issues; and overcrowded space in prison. The two addressed three important agendas, but did not mention the case of Kem Sokha, Phat Sophanith, spokesperson of the Ministry of Interior, told the press after the meeting. 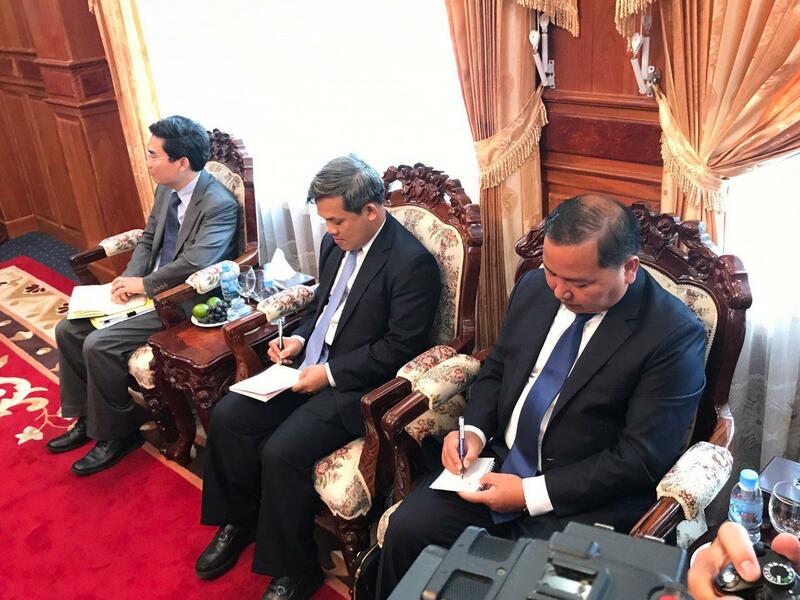 Minister Sar Kheng said that recently Prime Minister Hun Sen decided to establish a working group of the Royal Government of Cambodia to address the requests and proposals of civil society groups. The government also puts effort to boost the efficiency and effectiveness of one-window service to ensure good delivery of public services to the citizens. 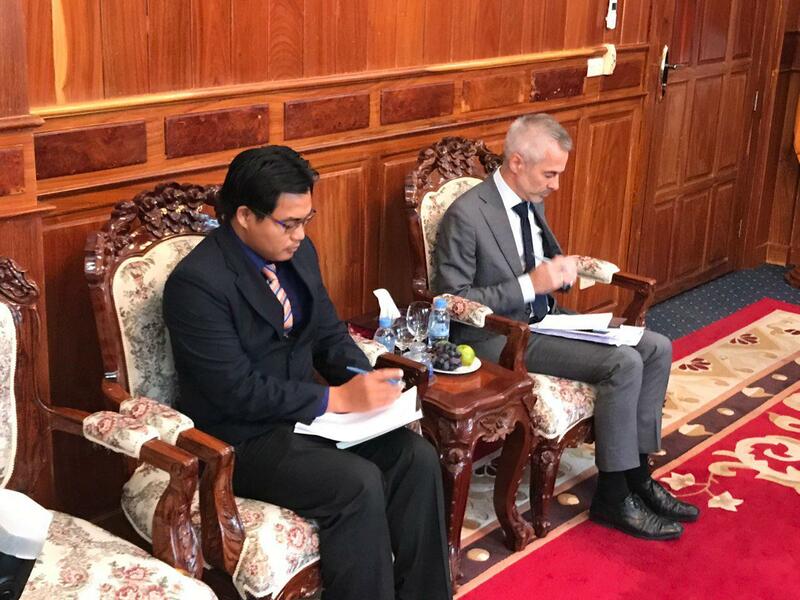 Thanks to the effectiveness of the authority in combating drug trafficking in Cambodia, the number of jailed criminals and detainees serving pre-trial increased substantially, minister said. To tackle such issue, the Ministry planned to build more prison facilities in the provinces. Rhona Smith welcomed all the Royal Government initiatives – establishing a working group, boosting the efficiency and effectiveness of the one window service, and improving prison facilities. 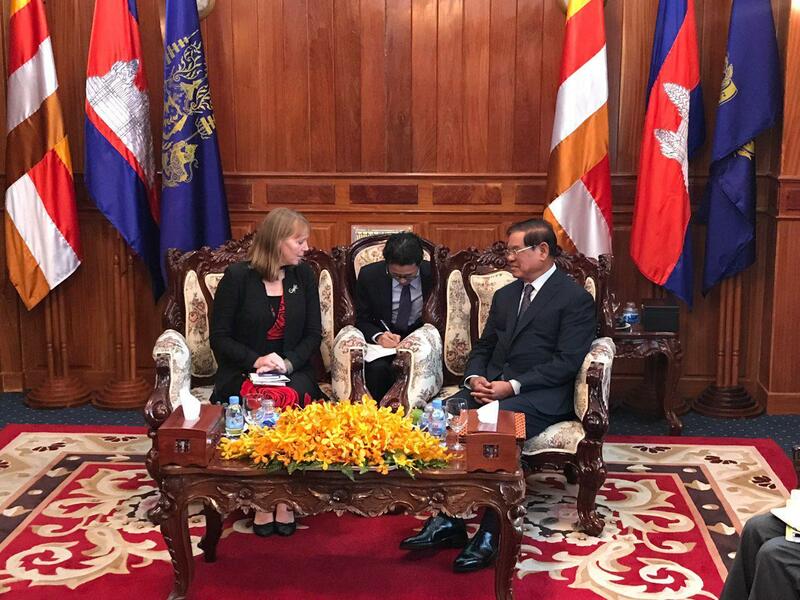 It is widely seen that Rhona Smith's visit to Cambodia this time tended to avoid particular political party concerns, especially Kem Sokha’s case.